I am so excited to share my ongoing fitness journey with you, especially if it helps you through your own journey to better health. My journey began in 2012 when I made the choice not to relinquish my inner youthful feeling into the stereotypical average middle-aged overweight woman. At the time, I had allowed myself to become sedentary after the illness and death of my husband – not to mention my diet contained too many empty calories. I wasn’t happy with the way I looked, felt or the lack of energy I had. It affected my attitude, confidence, and motivation. Since then, I have learned how to feel healthier and stronger through better eating habits and being active in different ways by discovering a “why” to be fit and healthy. I strongly believe if you want to lose weight and keep it off, you have to discover your “why”. Your “why” will be the motivation it takes to stick with a new healthy way of living. If you have realized you are not feeling your best self, but are ready to make a change, then this is the right place to be! Here you will find workouts, motivational support, educational tips and you can also join our Facebook support group, Women Over 40 Losing Weight & Living Healthy. Bottom line, I am an average mom happy to share the ups, downs, and know-how of losing weight and getting in shape through my personal journey. 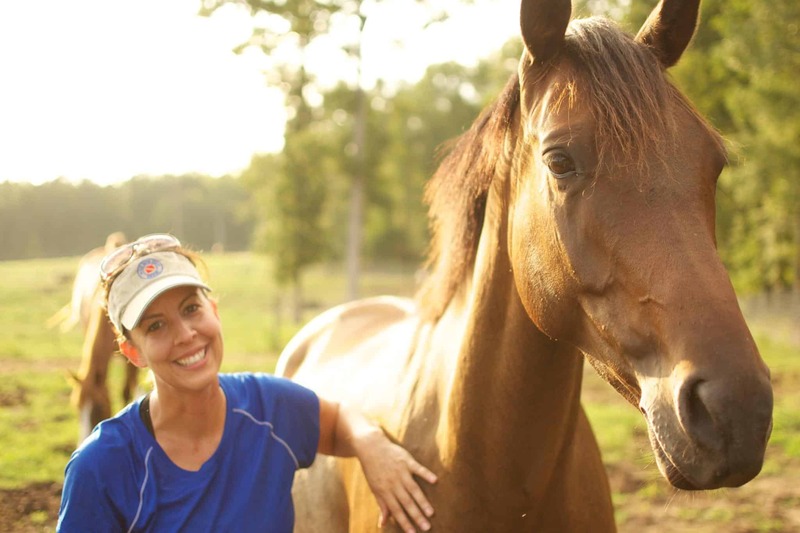 I will share ways to meet your healthy lifestyle goals through everyday living, in between life’s busy schedules of work, kids, grandkids dogs and even a horse in my case! Being active and healthy doesn’t have to be another item on your to-do list, it should conform to your life easily and naturally. All posts and information provided within this website is for informational and educational purposes only, and is not to be construed as medical advice or instruction. No action should be taken solely on the contents of this website. Please consult your physician or a qualified health professional on any matters regarding your health and well being or on any opinions expressed within this website. The information provided in this site is believed to be accurate based on the best judgment of the author/individual member posting. However, you as the reader must be responsible for consulting with your own health professional on matters raised within. As the owner of this site, I will not accept responsibility for the actions or consequential results of any action taken by any reader.